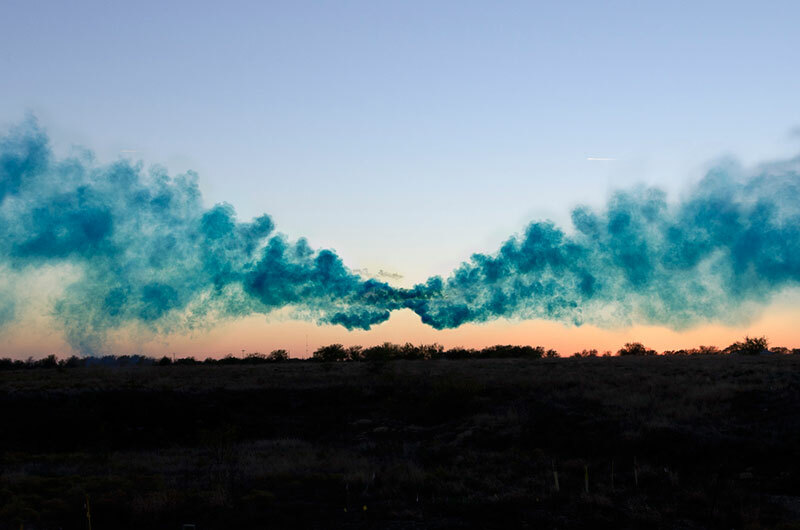 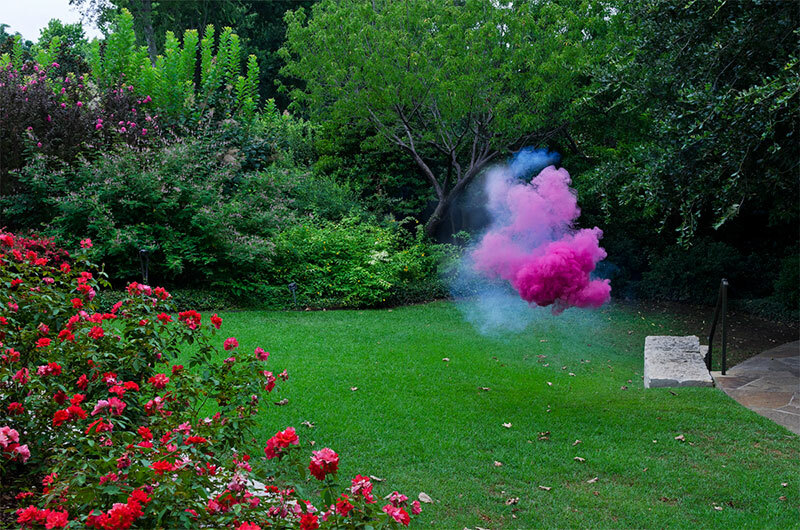 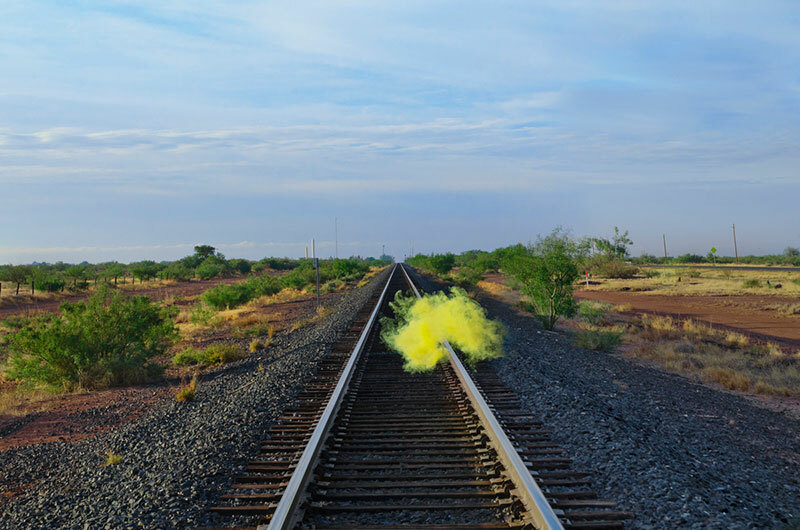 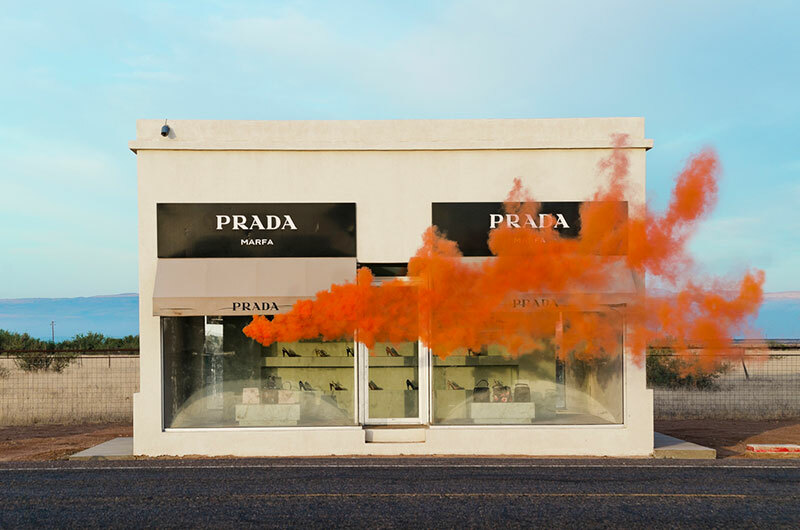 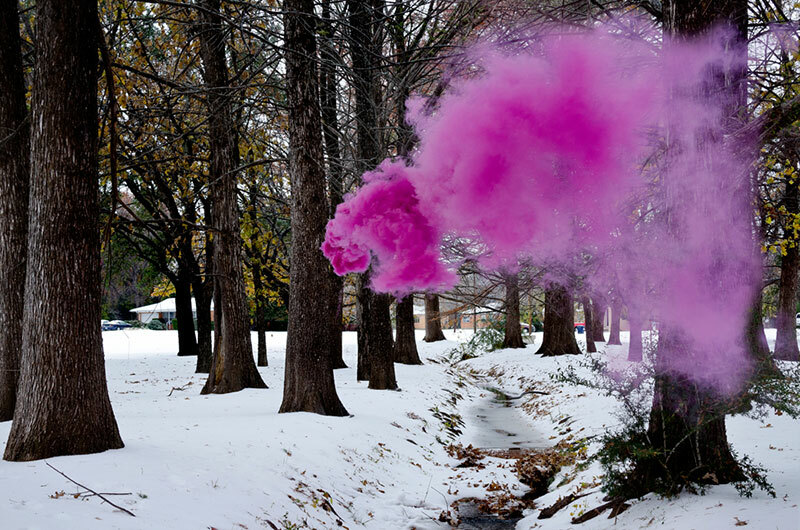 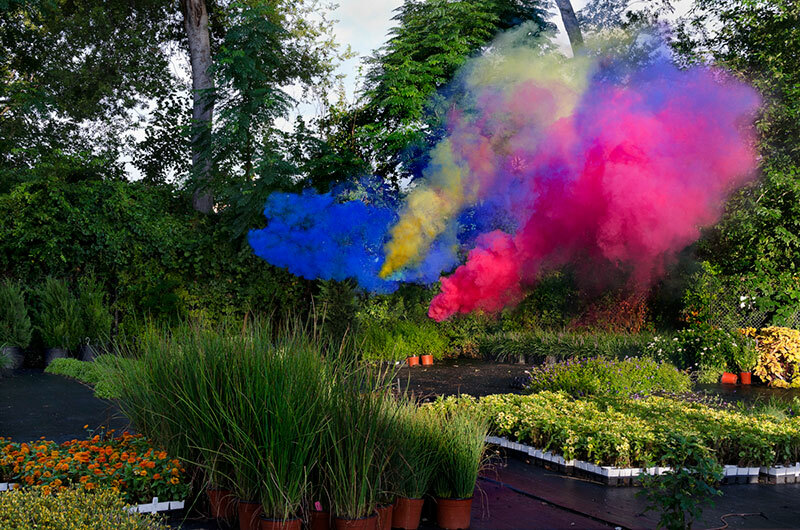 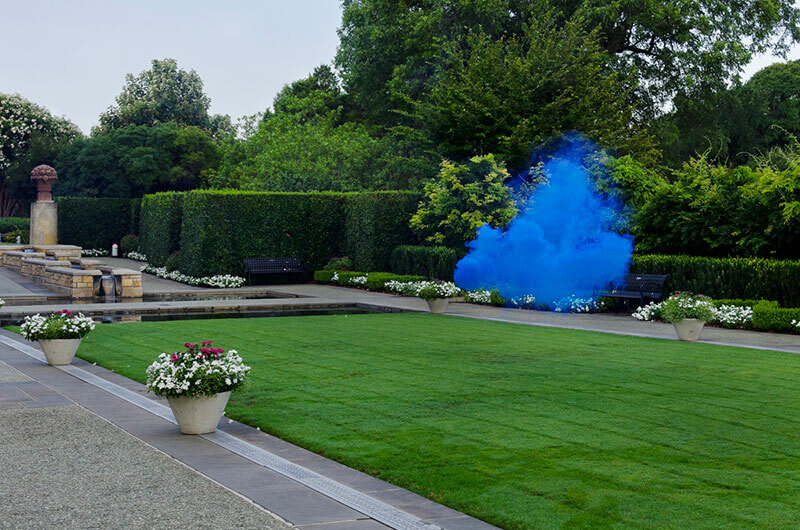 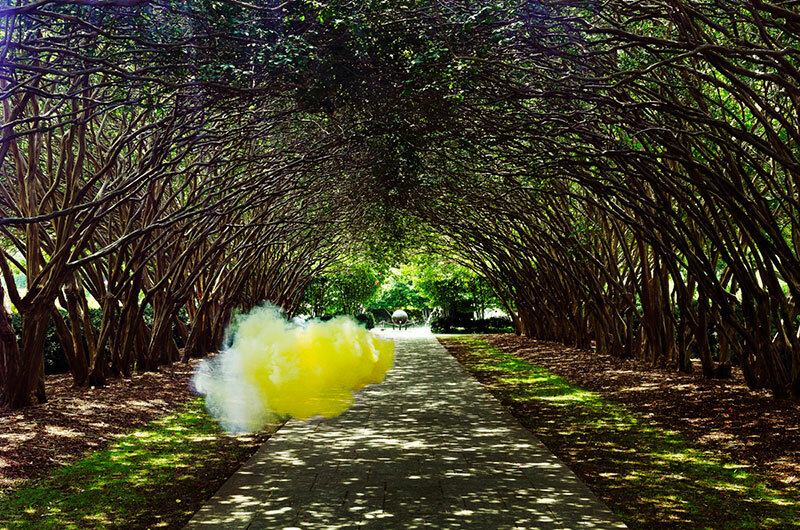 Photos of colorful clouds of smoke by Texas-based photographer Irby Pace. 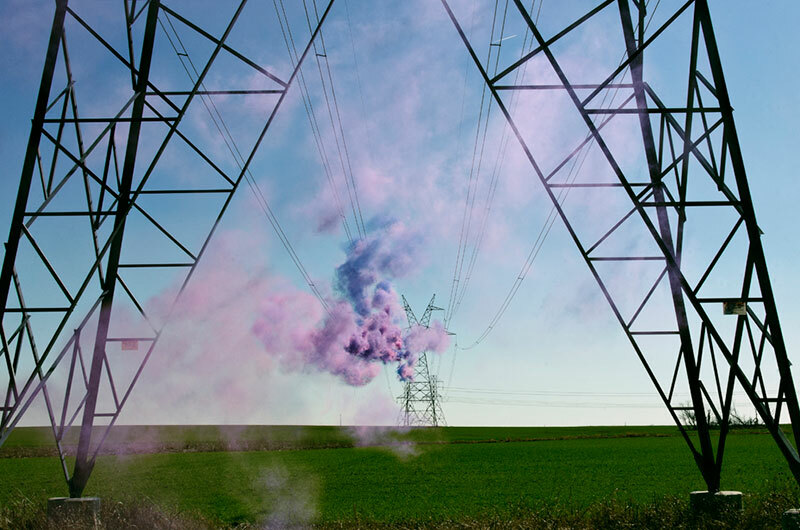 The images entitled Idle Voids-Pop! 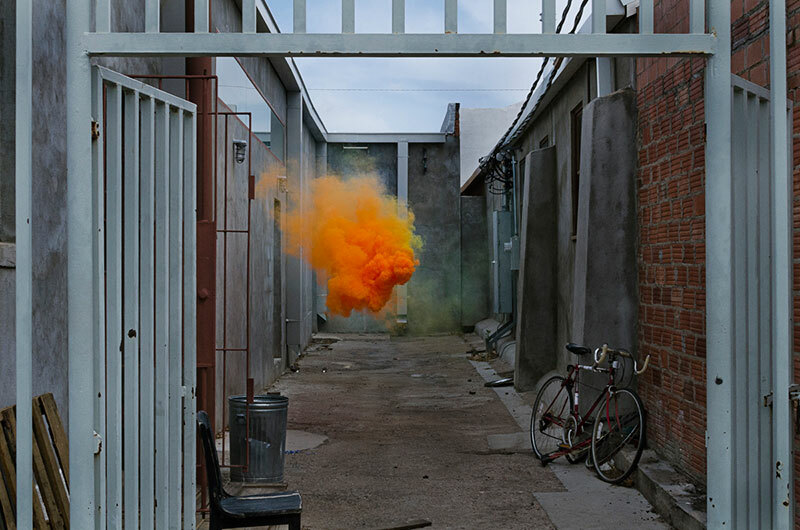 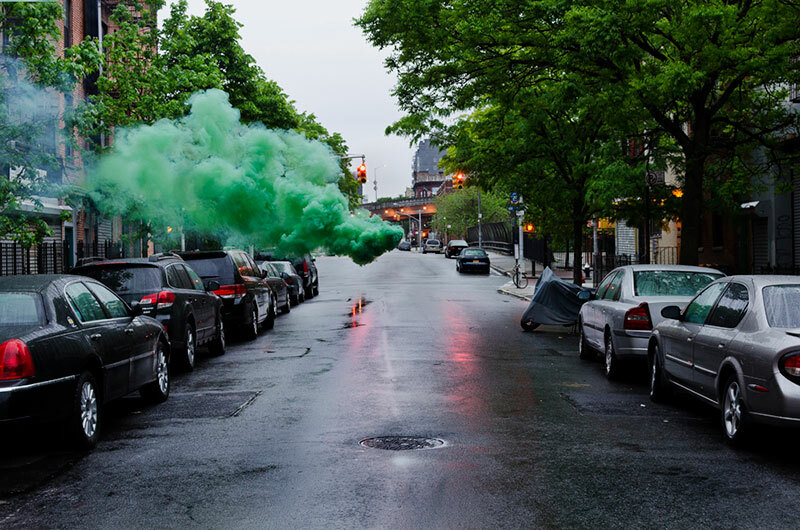 remind me of Berndnaut Smilde's floating clouds captured inside interior spaces but Irby shoots them on the outside to fill the negative space of the urban landscape where the smoke is influenced by the forces of nature. 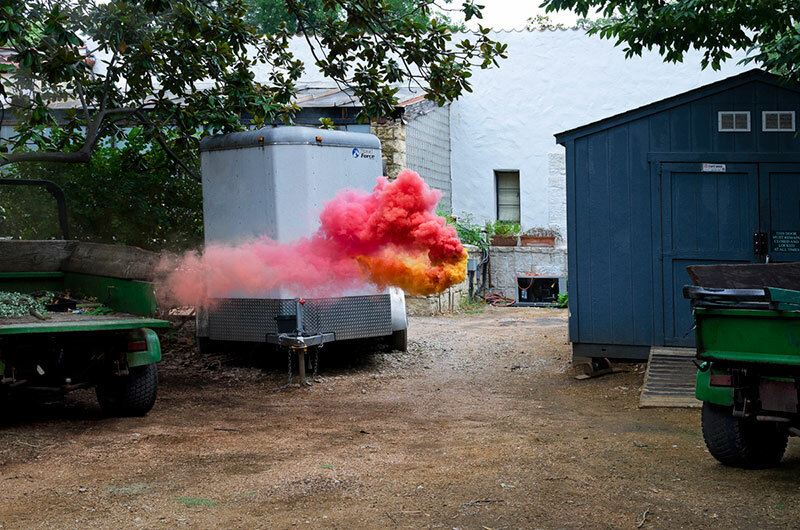 Photos of colorful clouds of smoke by Texas-based photographer Irby Pace.